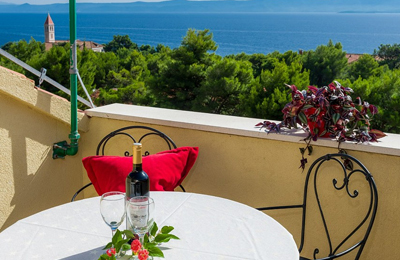 Boosting a private swimming pool , sun terrace and beautiful sea views, Villa Mare is a newly rennovated traditional Dalmation stone house for an unforgettable holiday with nothing to miss. Located only a stroll away from the town and beautiful pebble beaches. Featuring private balconies with stunning sea views, apartments Villa Vallum are beautifully furnished, air- conditioned and only an easy stroll from town and stunning pebble beaches surrounding the famous Dominican monastery in Bol. Located only 150m from the beach and 200m from the town centre, apartments Nada in Bol have air conditioning and Satellite television. Their internal finish is to a high standard and all have balconies or terraces for you to enjoy. Located amidst a beautiful Mediterranean garden, these apartments have stunning sea views and are only 100 metres from the beach. The picturesque and quiet village of Murvica lies four kilometers west of Bol, and is well away from the crowds. 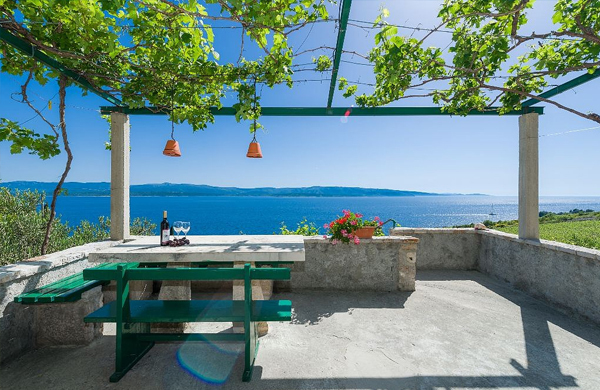 Villa is situated in a beautiful location in Murvica on the south coast of the island. 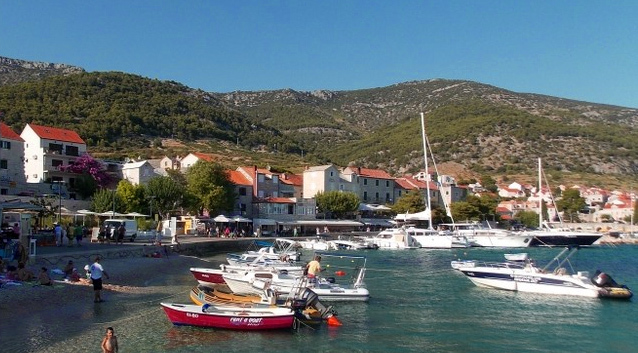 Only 5 km away from the center of Bol – famous Croatian destination. The towns are connected by a new, high-quality road. About halfway there is beach Zlatni rat.